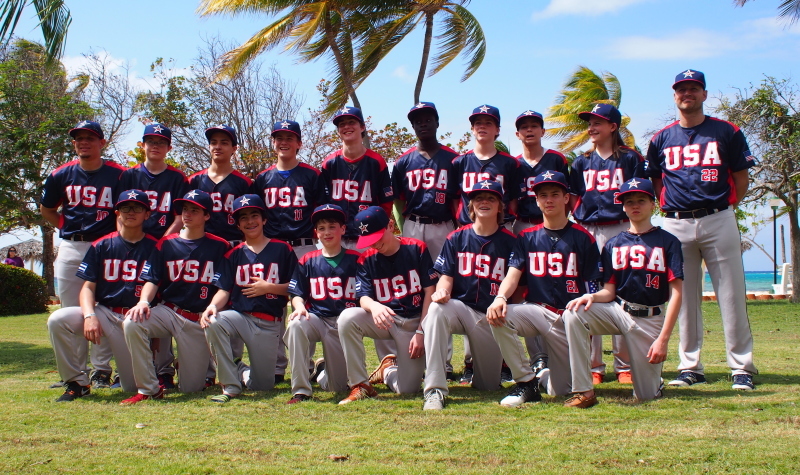 There is no country that I am aware of, where baseball is played with more passion, more determination, and more love, than Cuba. The Takoma Baseball Academy is excited to annouce a once-in-a-lifetime opportunity for players ages 11-13. 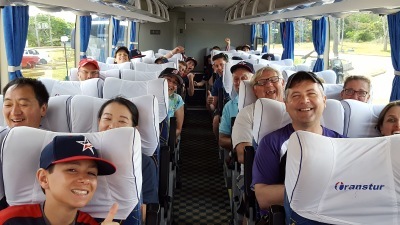 We've teamed up with Cuba Educational Travel ( www.cubaeducationaltravel.com ) to take a team of 12-13 players to Havana for a week of baseball, service, and fun! This will take place mid-April, 2019 which is also the Spring Break for Montgomery County, MD public schools. The cost is around $1350 per person (excluding flight/visa fee), which is all-inclusive; hotel, food, drinks, bus travel, etc. Each family is expected to arrange thier own travel to and from Havana. Family members are encouraged to come along, and at least one Parent or Guardian is required for each player. 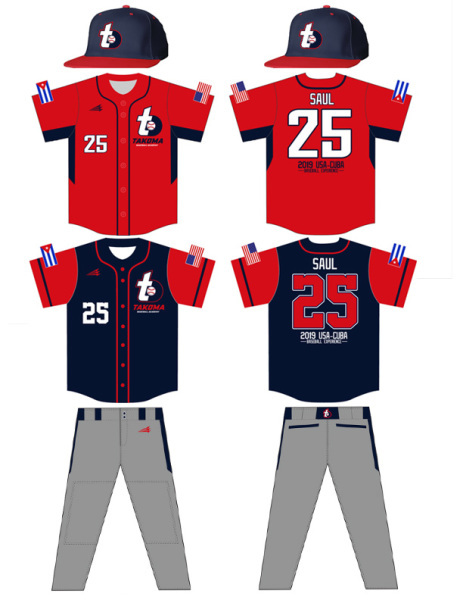 There is an additional player fee of $300 that covers the costs of playing baseball for the week, a full customized uniform with 2 personalized jerseys - one to keep and one to exchange with a Cuban player - and a fitted hat. We will plan various fundraisers before the trip to help offset costs. 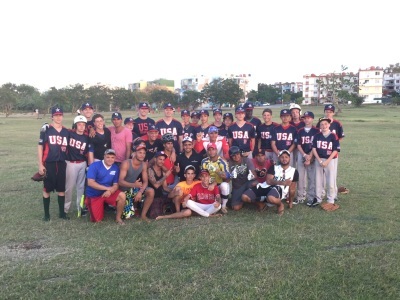 Aside from playing baseball, this trip is about learning Cuban culture, understanding a completely different way of life, and providing community service. 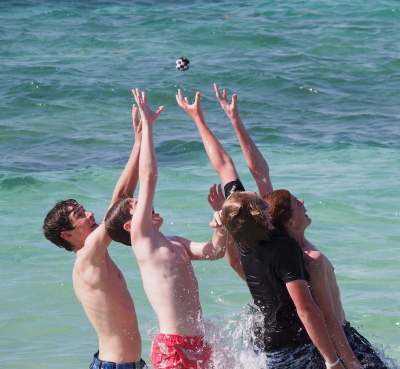 Cuban kids do not get to enjoy all the privileges that we take for granted here in America. 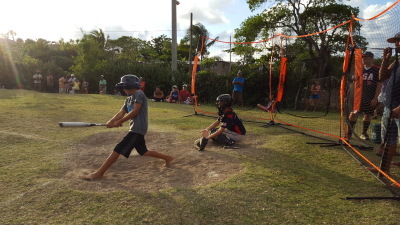 When you see kids playing baseball in many areas in Cuba, they are often without proper equipment and gear. We will be collecting equipment donations prior to the trip for the teams we play. It is mandatory that everyone who goes on the trip will be involved in this fundraising aspect. Each player is required to bring a 50 lb. bag of equipment of donations (and pay any associated airline baggage fee). Saturday/Sunday - Arrive in Havana, check in at hotel, orientation and welcome dinner. Please contact us if you are interested in joining us for this incredible experience. Deadline to register For Spring 2020 is September 30, 2019. Stay tuned for more details. We plan to hold a Q&A meeting in late August for interested parties.